We help restaurants like yours reach-and-serve customers outside your doors and across cities, with no up front costs. Whether you use Mealeo’s team of on-demand delivery drivers, or your own - joining Mealeo sets you up for more success than ever before. 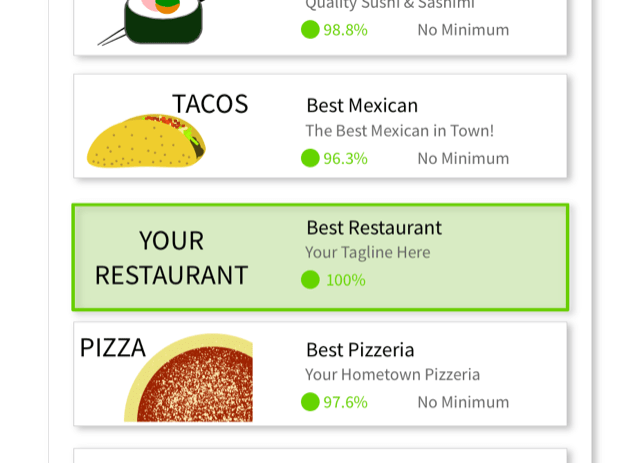 Mealeo connects you with all kinds of customers in the cities surrounding your restaurant. When your food is featured in our app, and on our website, new customers can discover it, order it and enjoy it. 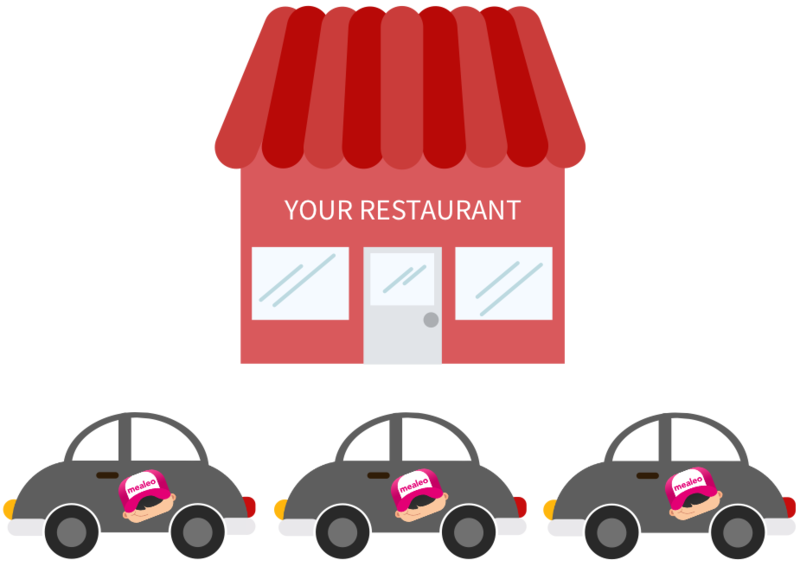 The more drivers you have on the road, the faster your food gets to customers. The faster your food gets to customers, the better the food quality is. With Mealeo, you’re equipped with dozens of drivers on the road every hour of every day. When you partner with Mealeo, you’re teaming up with a company who holds tremendous pride in being the best of it’s kind. Every order we deliver for you will be handled as the most important delivery we’ve ever done - and we’ll prove this to you over and over. When you partner with us, your restaurant and food will be featured in our app, alongside the area's most popular and award-winning restaurants already on Mealeo. 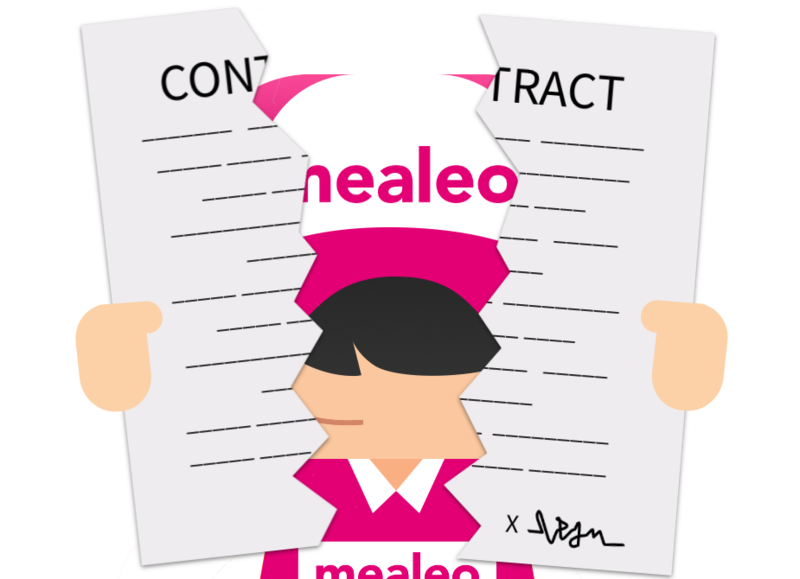 Although we’re confident you’ll love Mealeo’s service, enjoy peace of mind knowing there is no contract of any kind. If you’re not happy - cancel anytime. 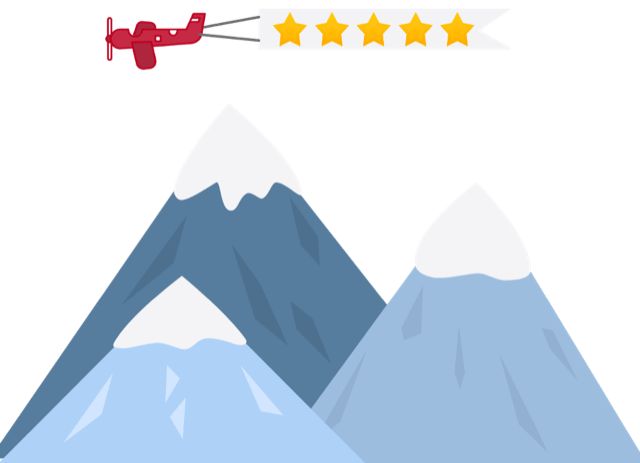 While you're busy handling the day-to-day operations inside your restaurant, we’ll monitor and elevate your brand on the internet by improving star ratings on search engines and addressing negative online reviews that can harm your business. I get so many repeat customers with Mealeo, I’ve gotten to know every single one of them by heart. Mealeo is overly accommodating and they are truly out there to build your business. We can spend more time with our guests inside the restaurant thanks to Mealeo! They are reliable, professional, friendly and have increased our take-out business tremendously. When I teamed up with Mealeo, it went off without a hitch. The biggest thing I’ve noticed is the jump in ticket size. My tickets have gone from x to 2x compared to phone orders. One of the best things about Mealeo is they help us sell items we don’t normally sell, like sides of meatballs, sides of sausage… This past Saturday was a good example, we sold over 20 cannolis on Mealeo. Mealeo is one of the best things to happen with our restaurant’s to-go business. They're drivers are always on time and ultra-reliable. 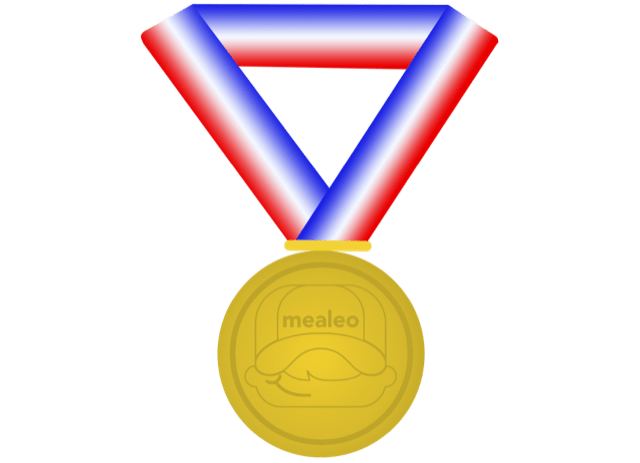 Hundreds of Award-Wining Restaurants use Mealeo to get their food to more customers. Ready to partner with Mealeo? 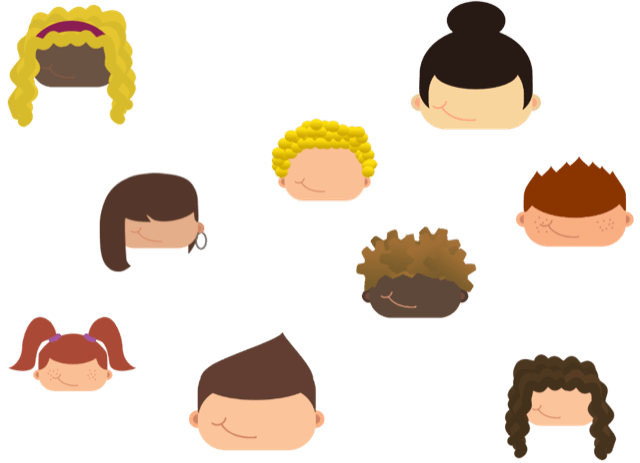 Tell us a little bit more about you and your business so we can get you setup to reach new customers and get more orders. Thanks for your interest in partnering with Mealeo, we will be in touch shortly!